Looks like we have a new chat fail *headesk*. 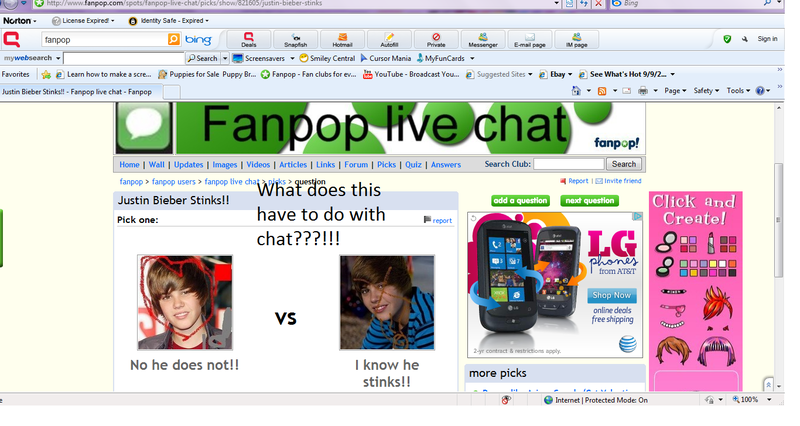 What the fhuck does bieber have to do with chat?. HD Wallpaper and background images in the fanpop FAIL! 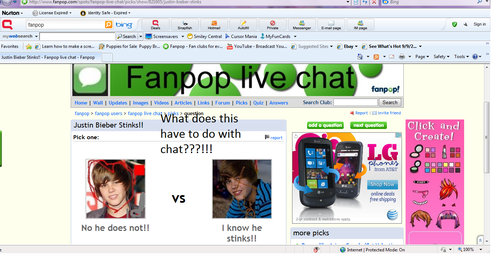 club tagged: fanpop fail facepalm pathetic epic fail stupid lame.